Longs Peak Emergency Physicians (LPEP) joined the US Acute Care Solutions (USACS) network in late 2016. Bringing a long history of high-quality, patient-centered care to greater Denver, LPEP is a valuable addition to the USACS team. LPEP shares many core values with USACS. Its standards for clinical excellence and dedication to physician-ownership ensures its patients always receive the best in acute care. Innovation, continuous improvement and teamwork have all been part of LPEP’s operating philosophy in the Denver area, and continue to guide USACS today. 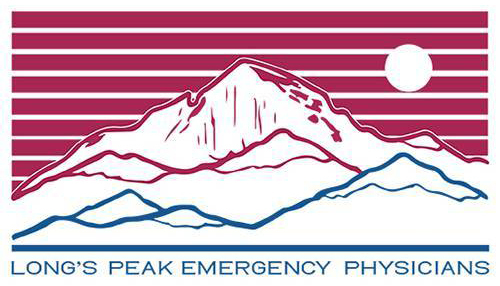 Providing emergency medicine solutions to patients at Longmont United Hospital and Indian Peaks Emergency Center, Longs Peak Emergency Physicians (LPEP) is committed to delivering excellent patient care north of the Denver metro area. LPEP physicians are founding members of US Acute Care Solutions, the national leader in physician-owned emergency medicine, hospitalist and observation services.